Mmm..that smell!, Can’t you smell that smell?,…the smell that surrounds you. Ok, you all surely know that song. I am not here to sing though or bring back memories of the good ole days. I absolutely LOVE pumpkin. Pumpkin everything. I know a lot of you do as well. 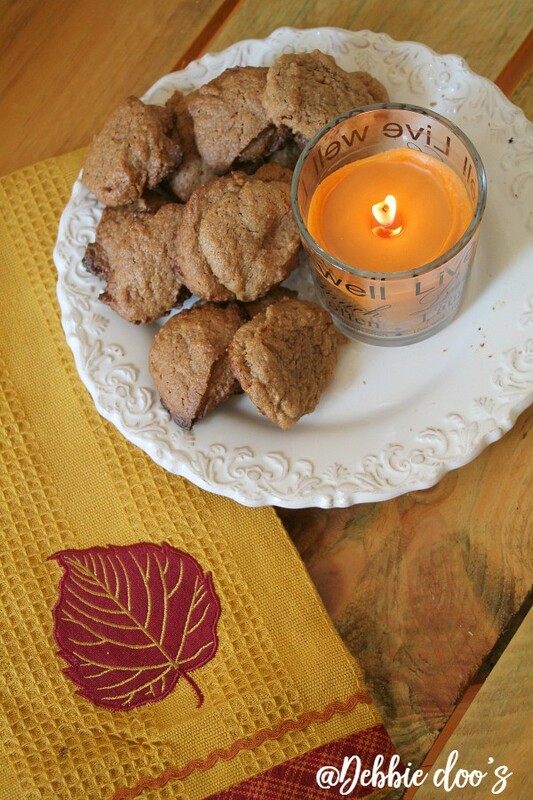 In fact, when I made these pumpkin spice peanut butter cookies, I even hopped on facebook live to share my excitiement. I even ate a few right in front of you. How rude of me, knowing good and well you couldn’t run out that minute and get your pumpkin spice peanut butter. There it baby! 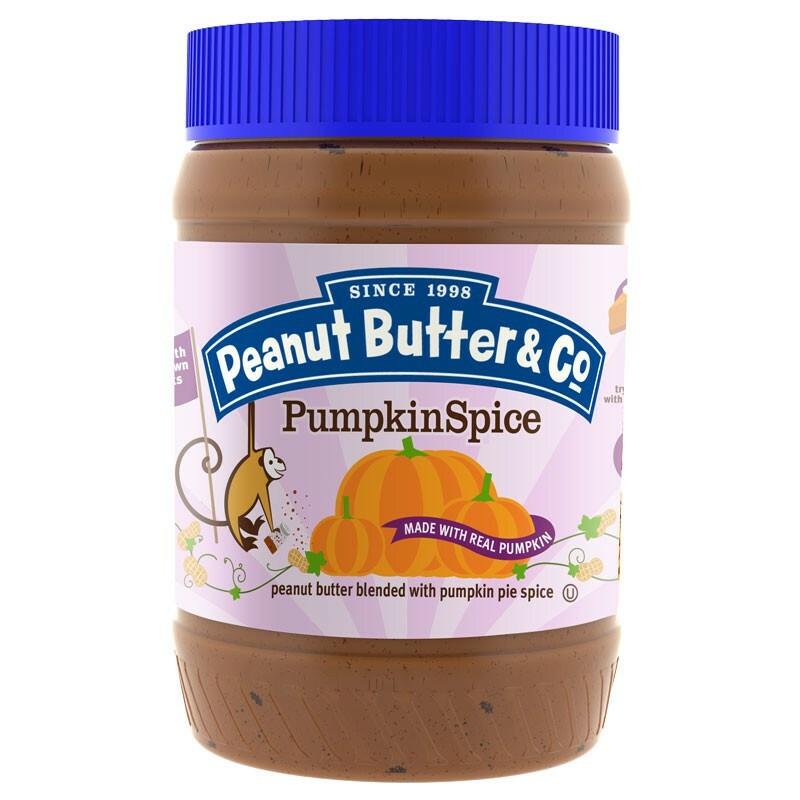 Peanut Butter and Co. Pumpkin spice peanut butter. When I spotted it in our local grocer I knew exactly what I was going to make with it. These are just a few facts on pumpkin. You can look it up more extensively. Now I am not saying that these cookies are probably the healthiest things for you. However, I did use natural sugar instead of white cane sugar. Surely that is better for you. Some people said they were going to try it with stevia sugar and let me know how they turned out. Half the plate was gone in no time. My husband absolutely loved them. My younger son, well, he is not like his mother. He hates pumpkin. I think I forget that every time I make something pumpkin. He reminds me though, “Mom, I hate pumpkin”. I think I did too when I was a teenager. Oh well, I love it now. 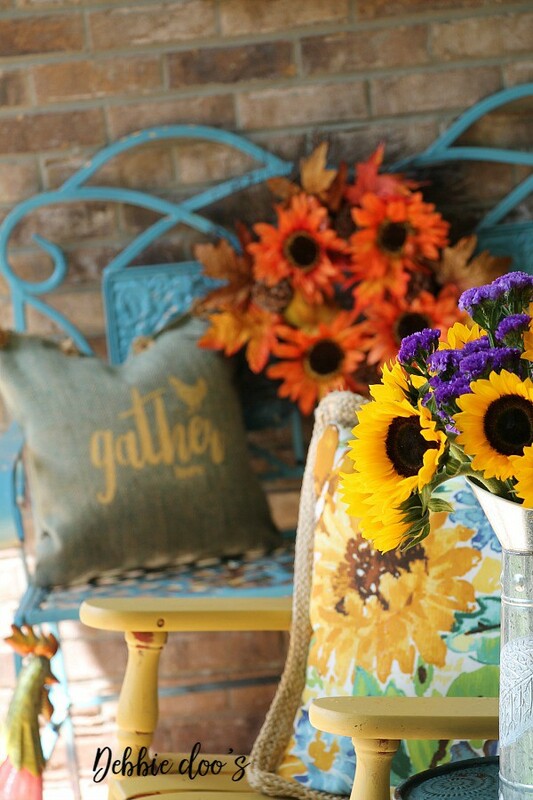 I also love for my friends and family to gather here at our home during the fall season. In fact, it’s the time I enjoy entertaining the most. 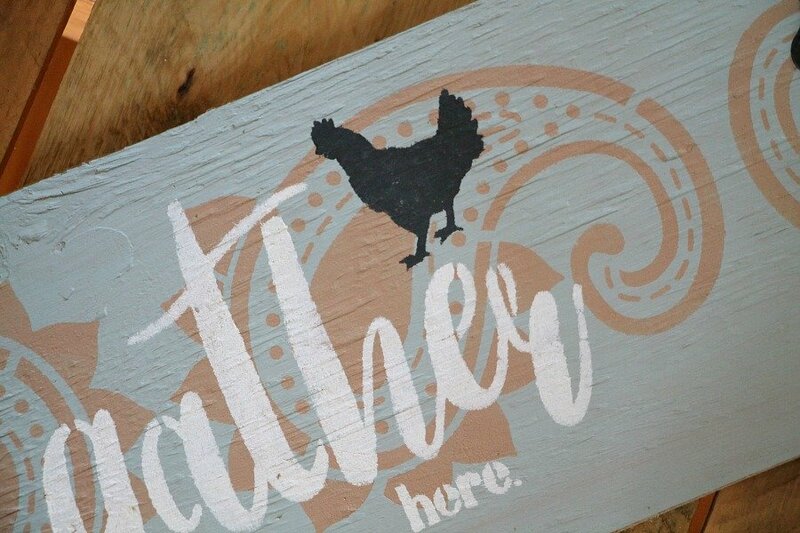 By the looks of the gather here’s I have now created with my new stencil line, I suppose I can’t turn anyone away now. 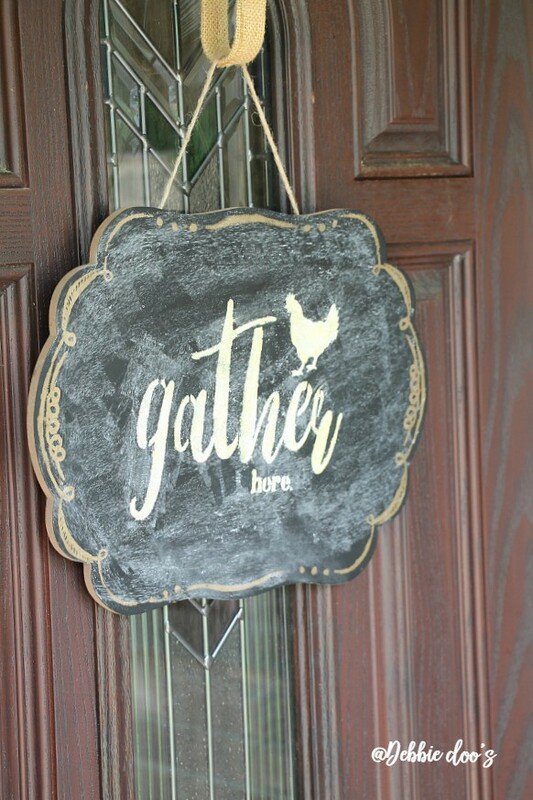 Between rustic signs, and welcome door signs, pillows and more…I have no choice but to let y’all in. I suppose now you want the recipe: It’s so easy, you won’t even have to write it down. Bake at 325 for 10-12 minutes. Pour a tall glass of cold milk, and enjoy. Thank you so much for visiting with me today. 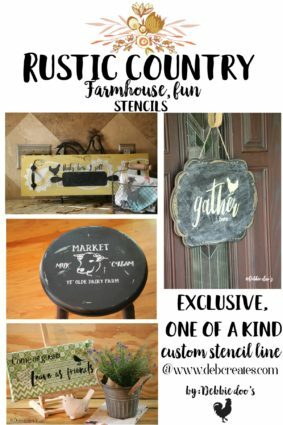 If you are new here, I am also very excited to share my new stencil line with you. 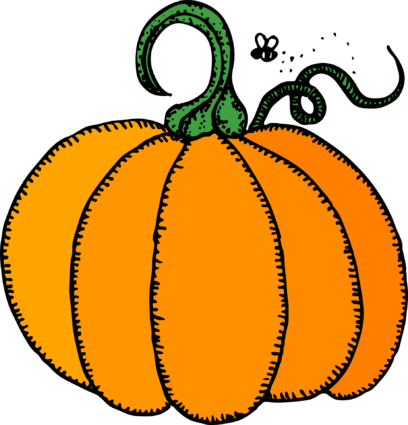 If you like pumpkin as much as I do, here are some more awesome All things pumpkin related, recipes, crafts and more! Thank you for posting, I think you love fall almost as much as I do. I also do more and enjoy doing so much more this time of year. I enjoy your posts,,,, and lots so keep posting. Have a Blessed day. Thank you Daisy so much. Have a great day. Oh no! That sounds so dangerous and SO good! Oh yes…I’m on your bandwagon!!!!! I can almost smell those cookies!!!! 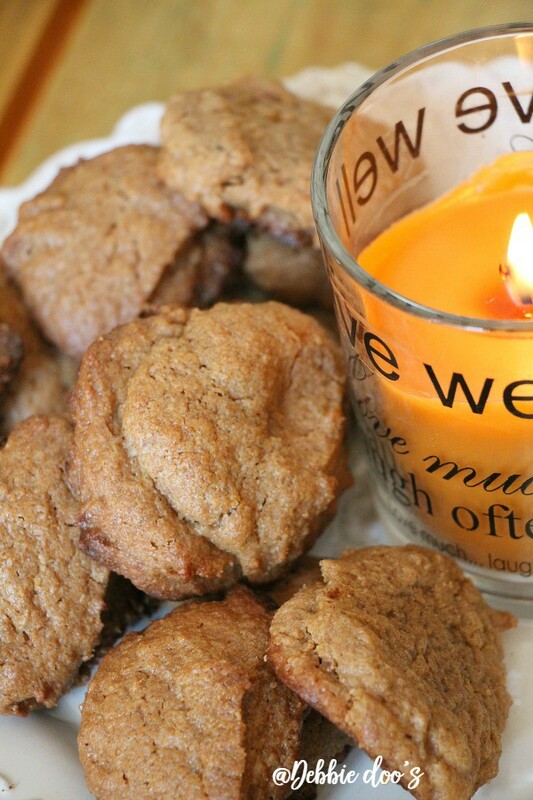 I’m going to use Stevia since I do not eat sugar….but I’m sure they will be as taste as yours! I think these will be great to have to snack on with the family at Thanksgiving waiting for the turkey!!!!! Oh yes, now you are talking turkey! Enjoy. HI Debbie. I “committed”, subscribed to your blob ’bout a month or so ago and enjoy following it. 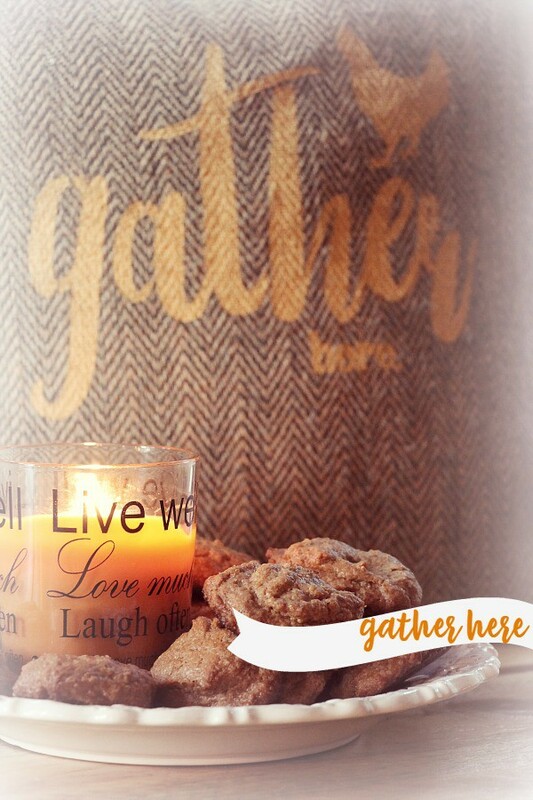 I noticed a plate I have been looking for on your Pumpkin cookie recipe post. I am trying to get the name of the design to see if I can buy it somewhere. I was blessed enough to dicover a few of these plates at Goodwill and really like them. Can you help me with the name of the plate? Leslie, CA. Hi Leslie, thank you for following along. I believe that plate came from Marshall’s many years back. I looked on the bottom and it does not have any markings on the brand. I’m sorry. I have a blue one too. Thanks so much for the recipe, I am also a pumpkin lover too. Went to Trader Joe’s and purchased everything that was pumpkin, LOL. Hope you are fine and enjoying Fall. I asked my husband to stop at DD today for an iced pumpkin coffee for me. I am totally addicted to those this time of year. 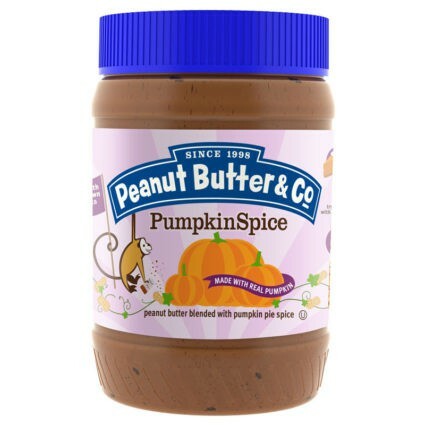 I have never seen Pumpkin Peanut Butter. It looks and sounds tasty and that is my kind of recipe – just a few ingredients!